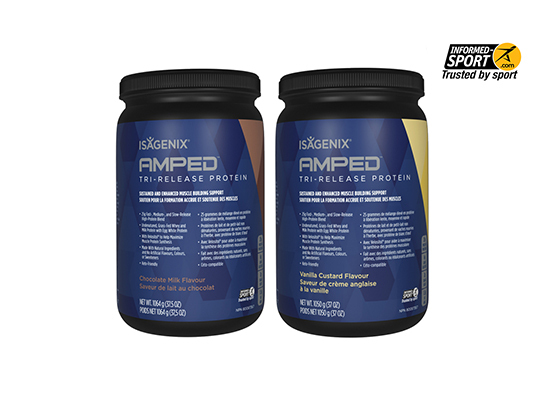 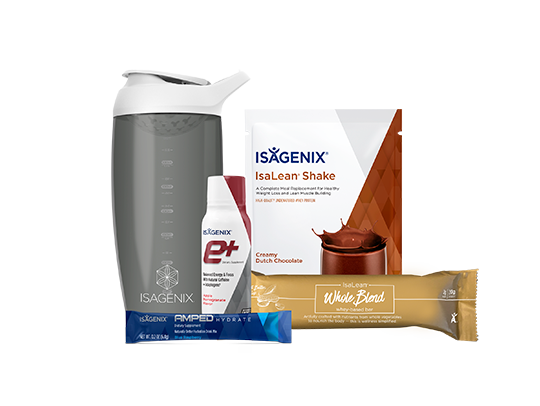 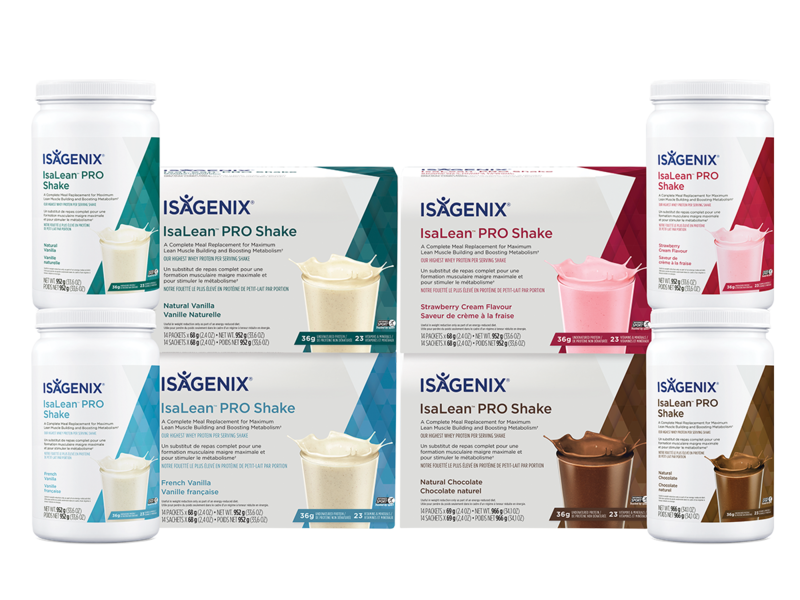 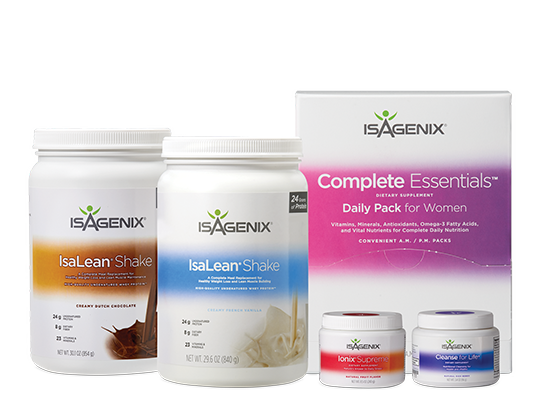 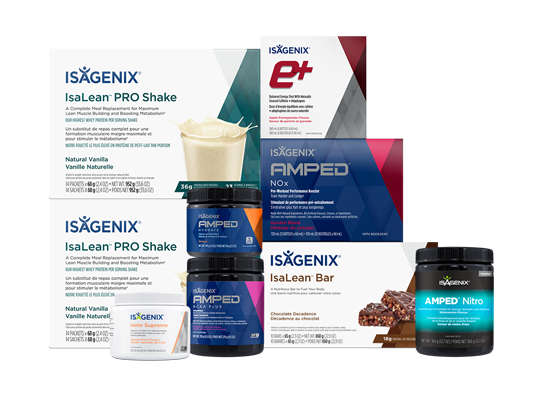 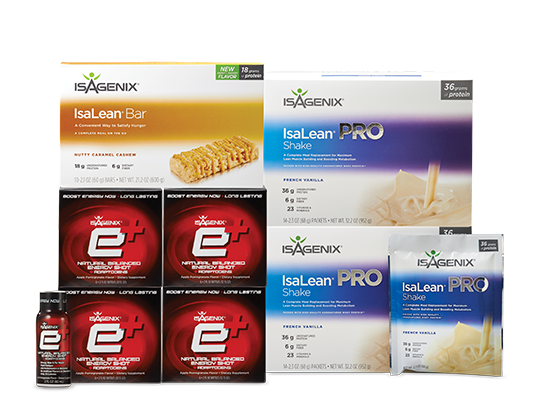 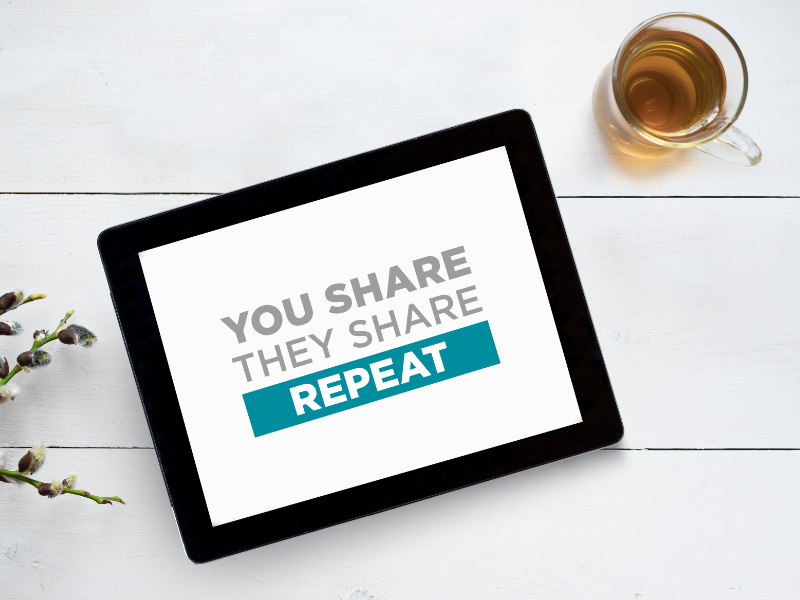 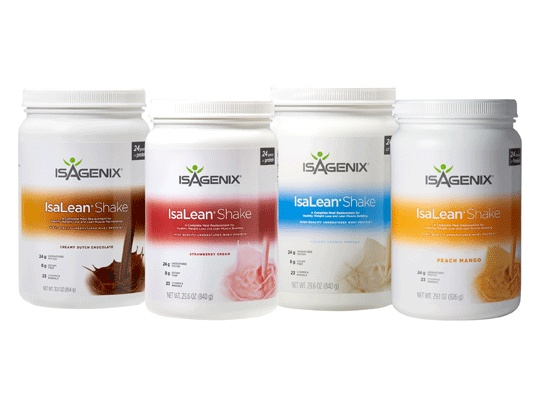 The 9-Day System uses the IsaLean™ Shake to help support your efforts to burn and lose unwanted fat. 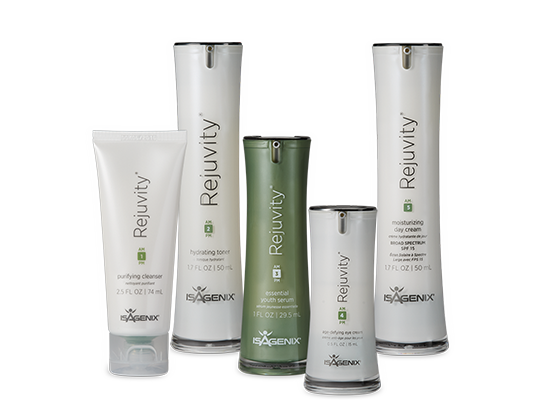 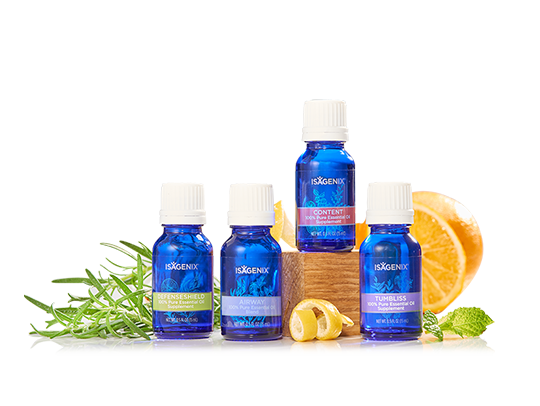 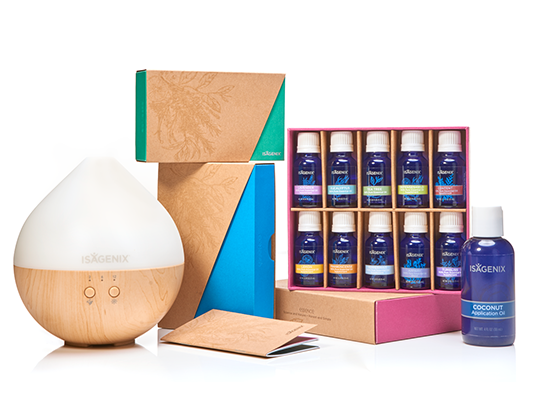 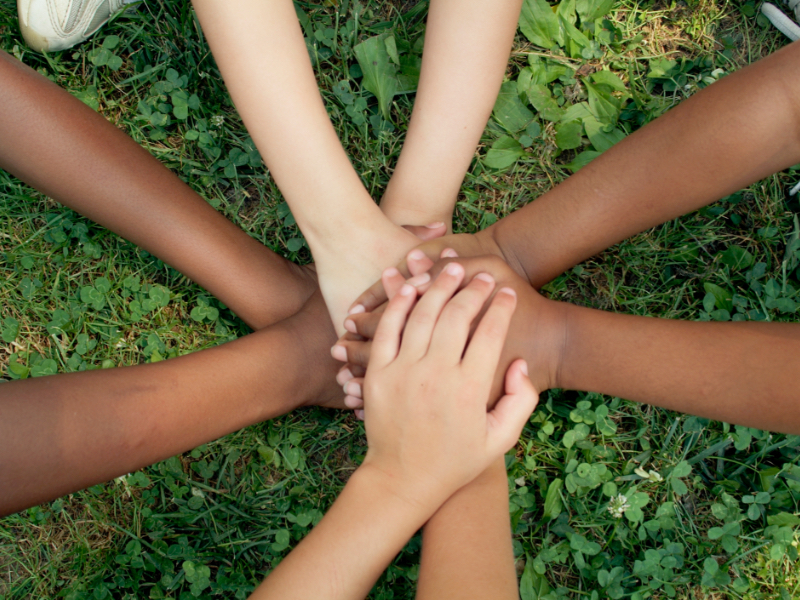 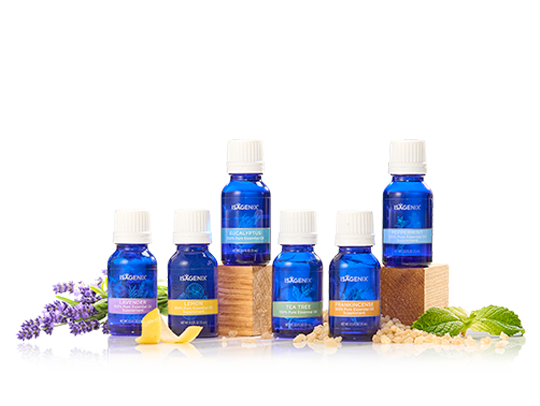 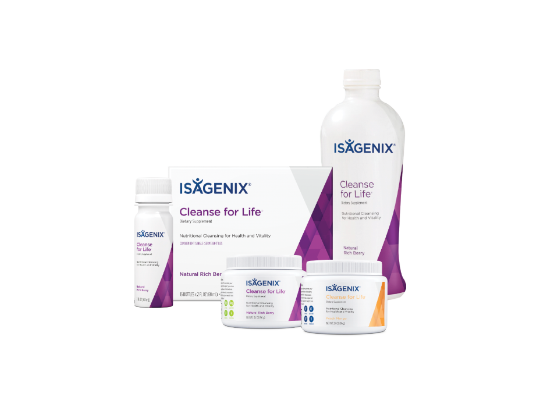 The system also includes Cleanse for Life® to help nourish your body’s natural detoxification systems. 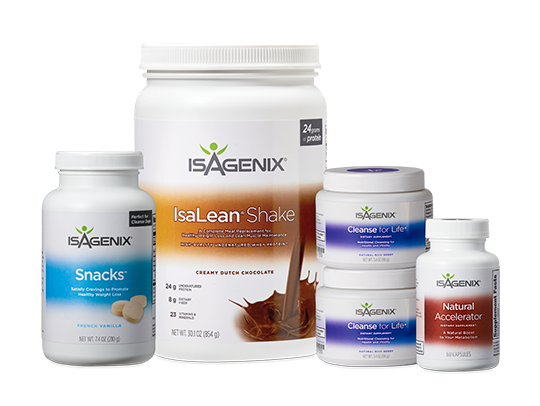 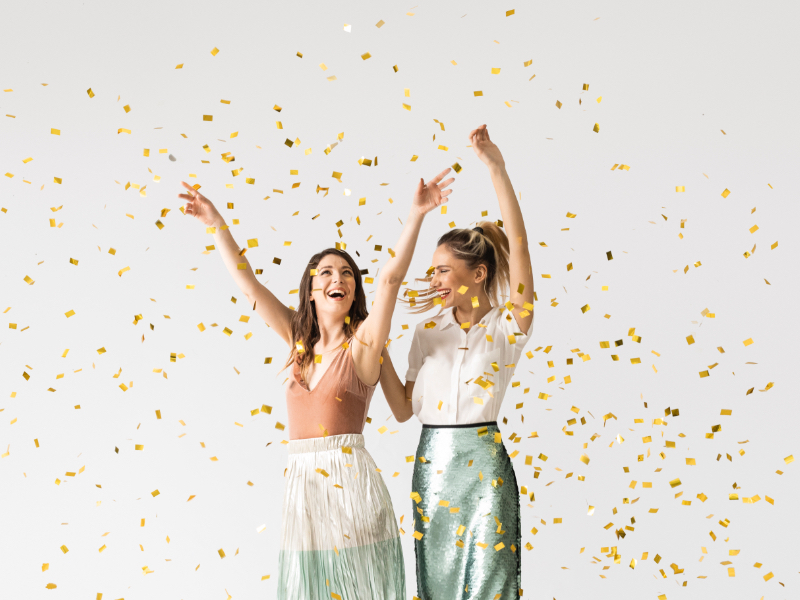 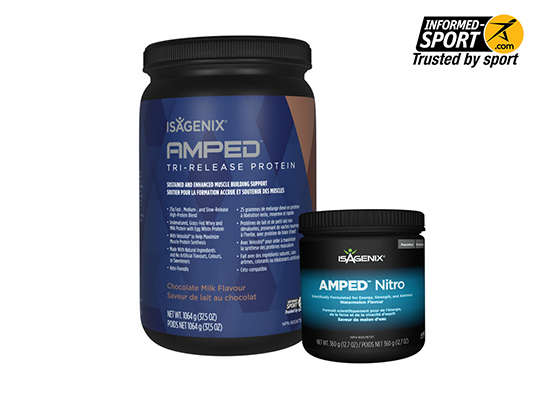 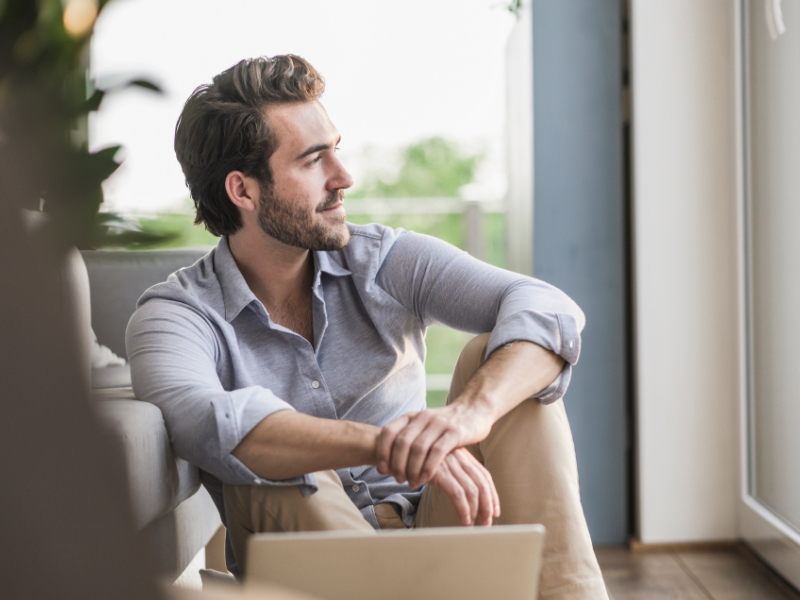 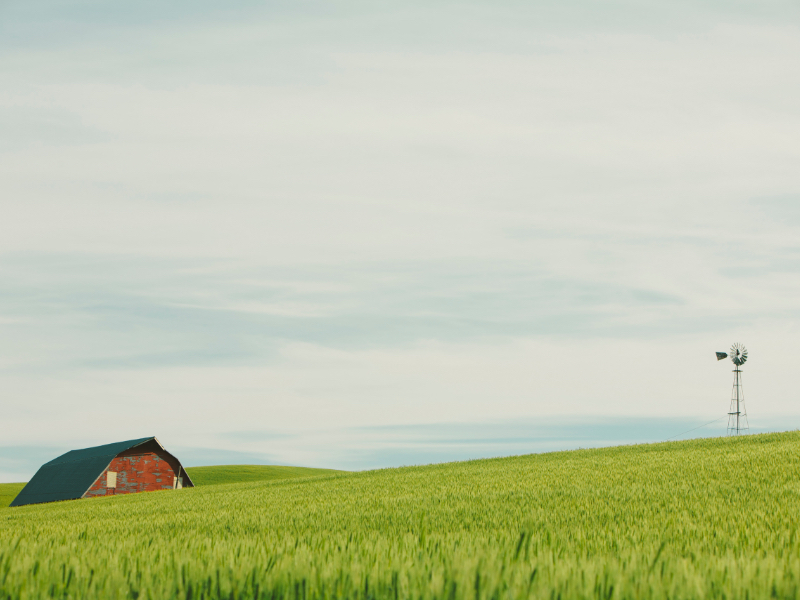 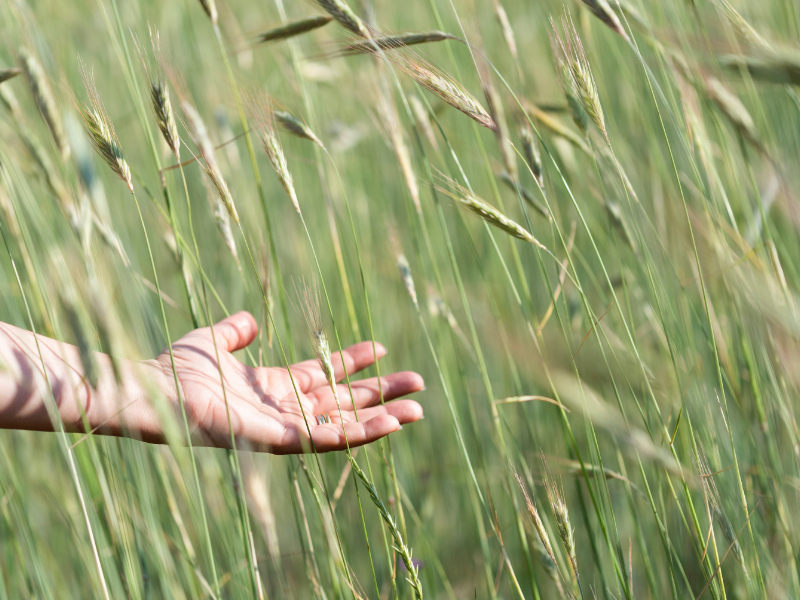 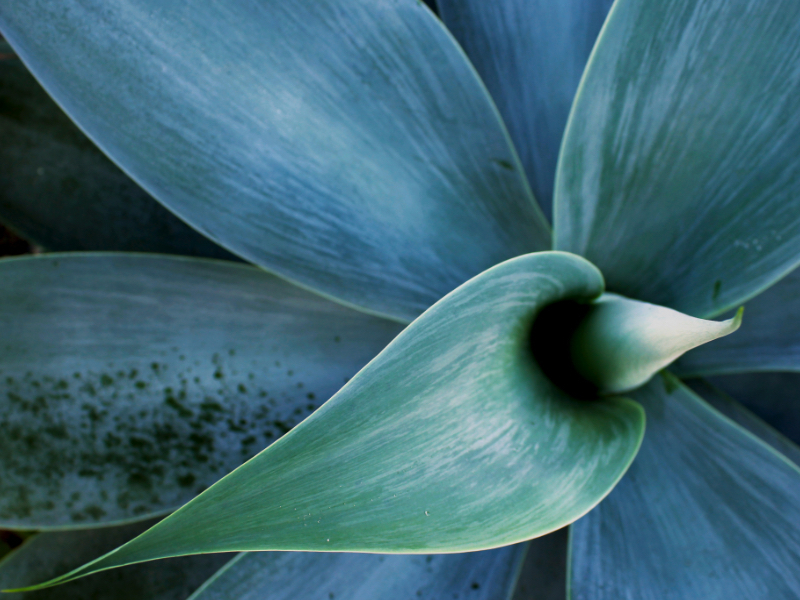 Cleanse Days help kick-start your weight-loss efforts. 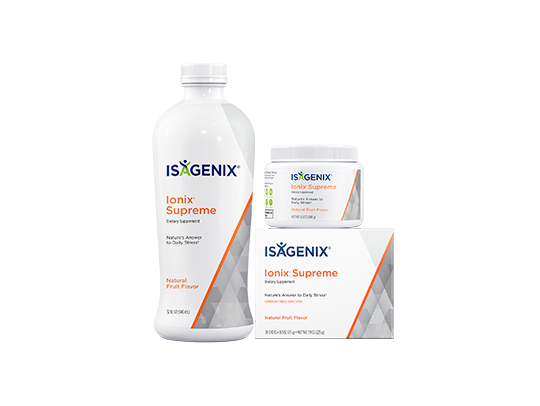 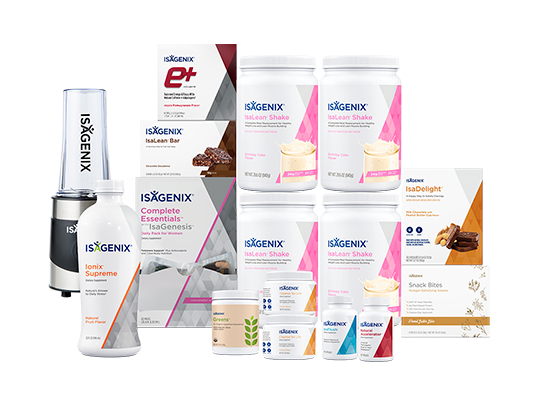 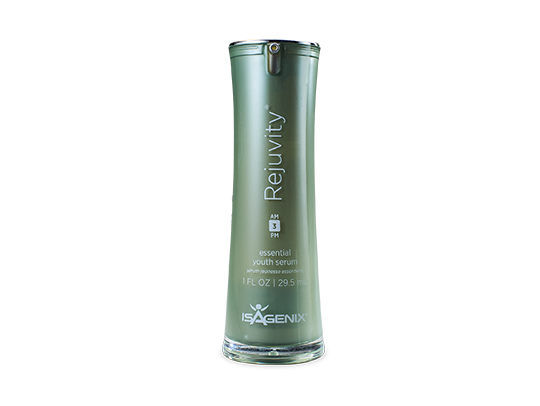 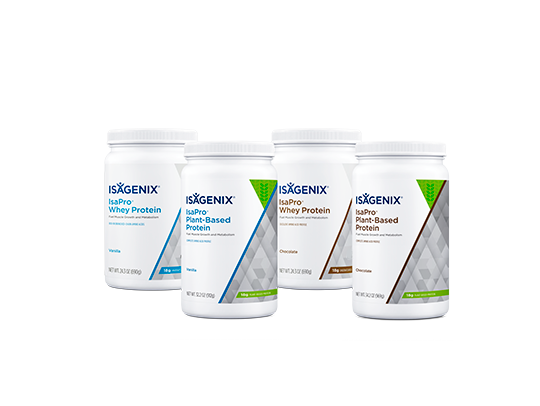 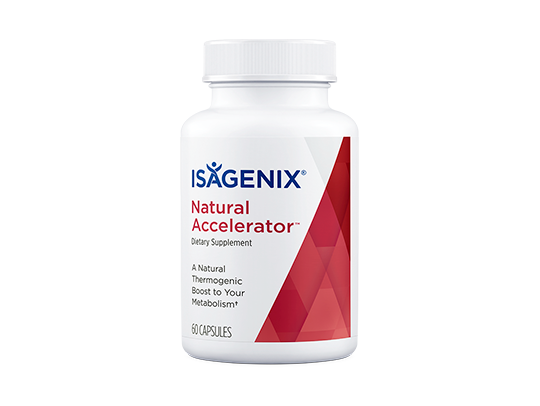 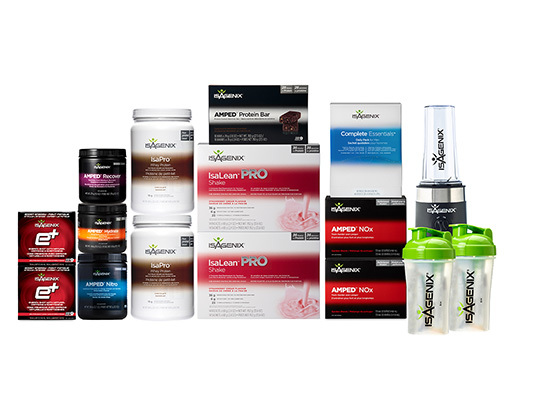 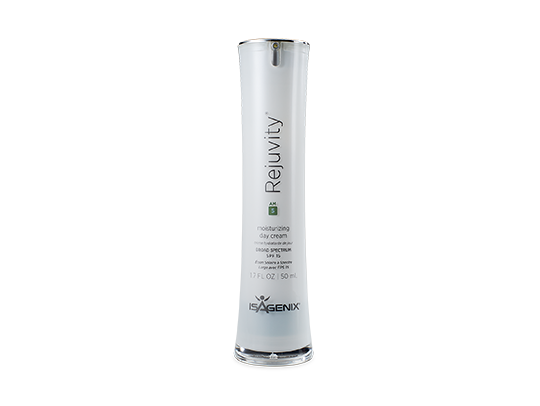 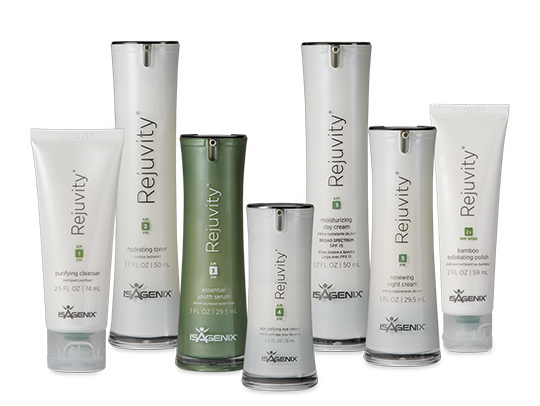 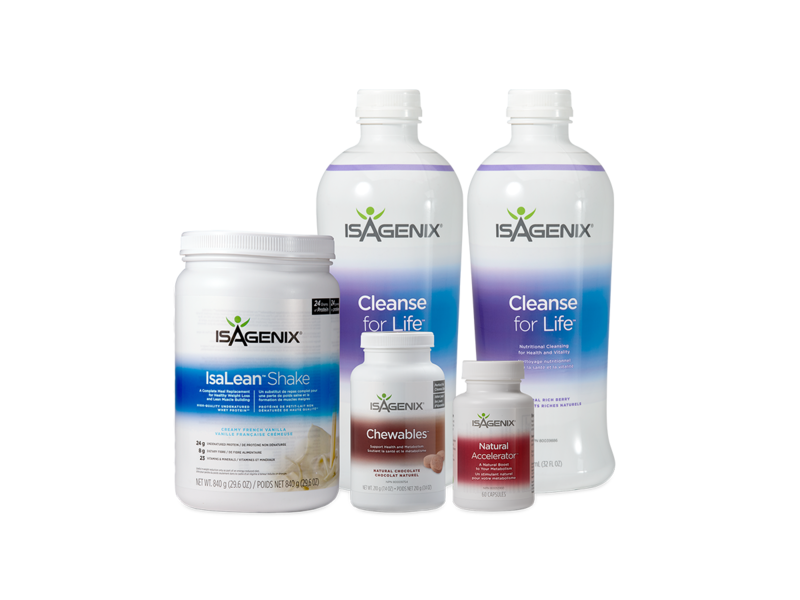 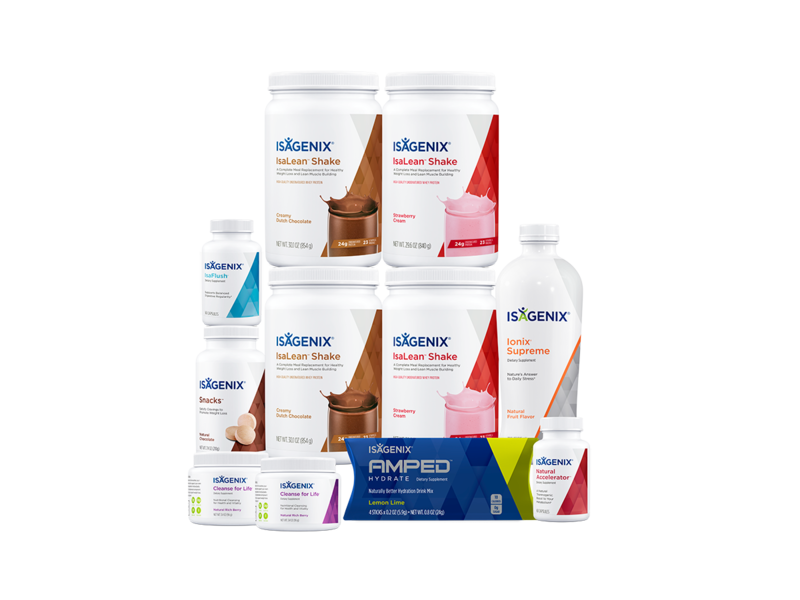 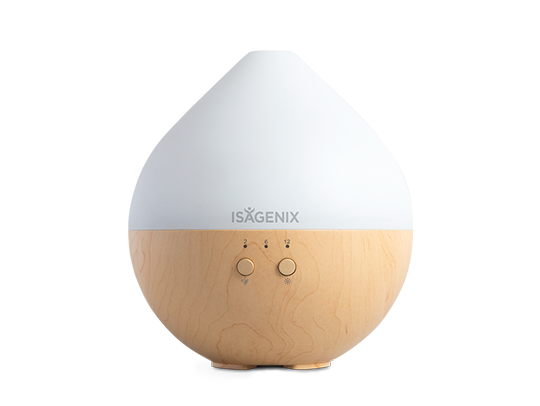 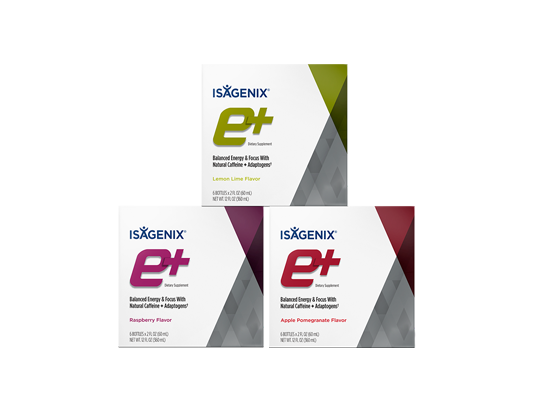 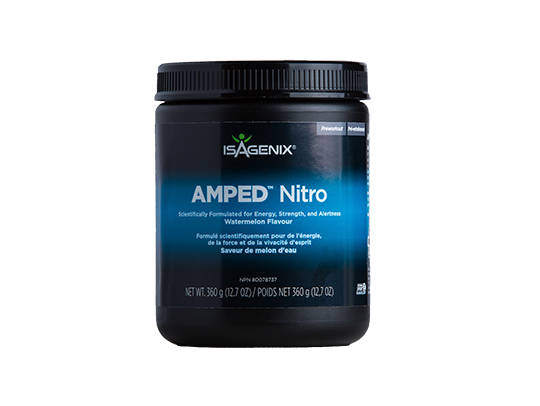 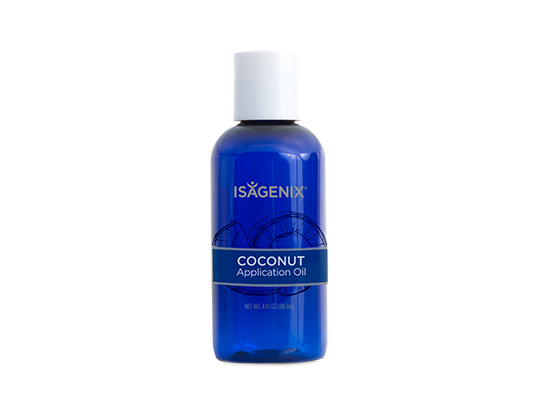 Isagenix Cleanse for Life is specially formulated to nourish your body’s natural detoxification systems. 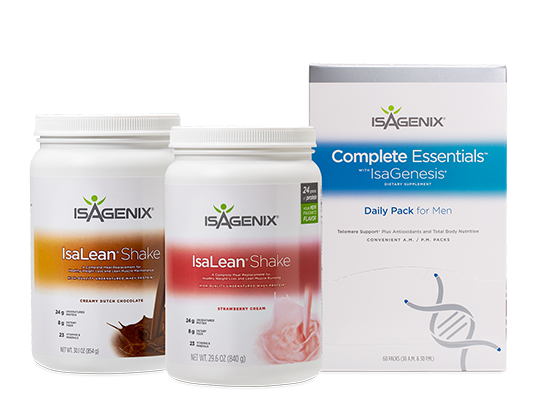 You may cleanse up to two consecutive days per week to help you maximise your weight-loss efforts but no more than four days a month.